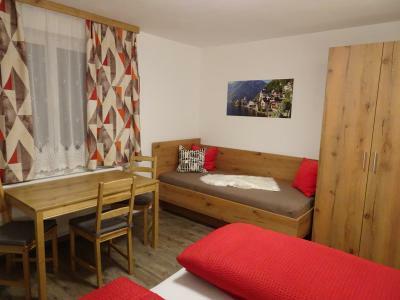 Lock in a great price for Haus Höll Herta – rated 9.4 by recent guests! The cozy room was very clean, with a comfortable bed and, just outside the window, a lovely view of an old barn blanketed with snow. 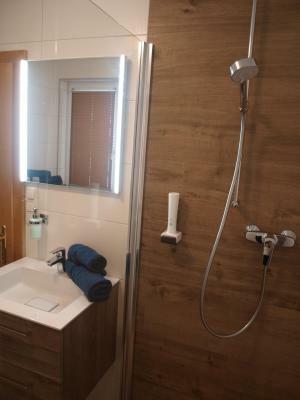 The bathroom was very nice and the small, modern kitchen was well equipped (although we didn’t use it). The location was more residential but beautiful, next to a stream and a pretty stroll from the historic center of the village. It also was a gentle rise from the lake so pulling bags was easy. 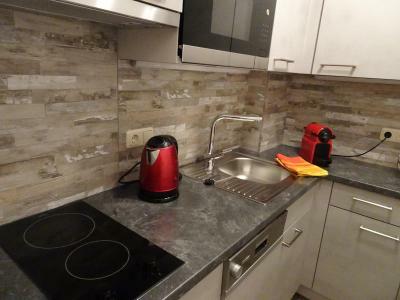 Excellent kitchen facilities, comfortable beds, very clean apartment. I will stay again. The apartment is well-equipped and clean. The location is good and closed to the salt mine. Nice little room in an absolutely beautiful location. 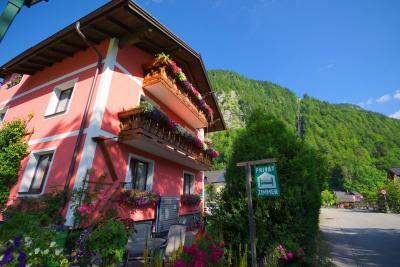 Haus Höll Herta is just 500 feet from Lake Hallstatt and 150 feet from the Salt Mine. 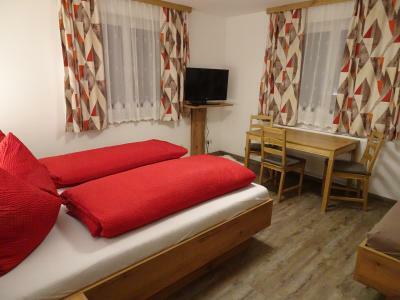 It offers spacious rooms and apartments with free wired internet access. Decorated with traditional wooden furniture, the rooms and apartments feature cable TV, a refrigerator, and a bathroom. 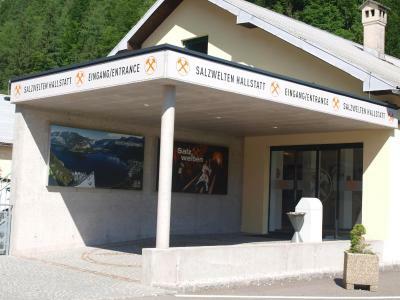 Haus Höll features a bike garage and a ski storage room with a ski boot dryer. Free private parking is available on site. 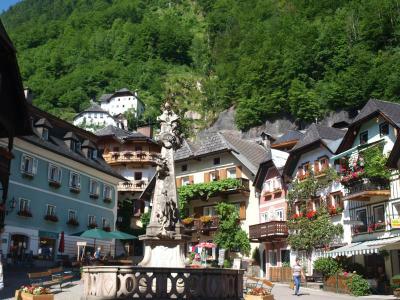 The center of Hallstatt is less than half a mile away. 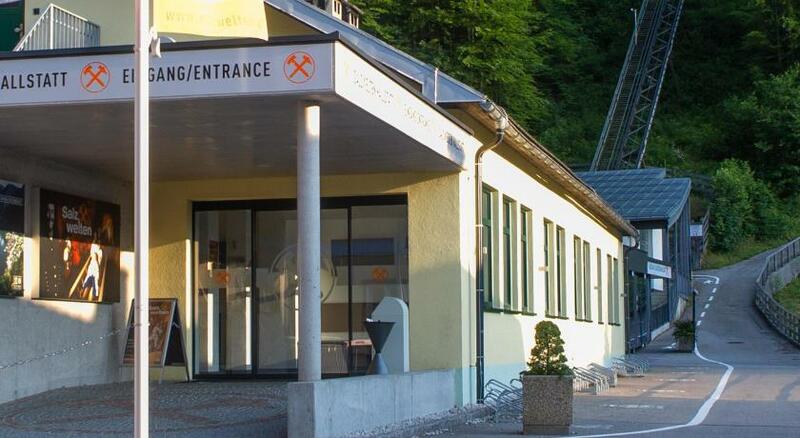 The Obertraun ski area is 3 miles away, and the Dachstein West-Gosau ski area is 9 miles away. Both can be reached with a free ski bus stopping 500 feet from the guesthouse. 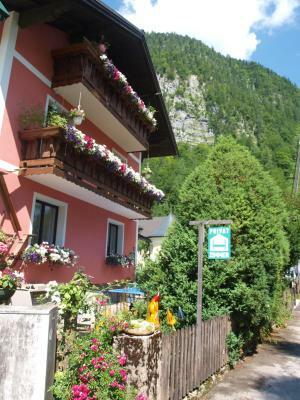 뀐 Located in the top-rated area in Hallstatt, this property has an excellent location score of 9.4! When would you like to stay at Haus Höll Herta? Traditionally furnished room with a flat-screen cable TV, a refrigerator, and a bathroom. 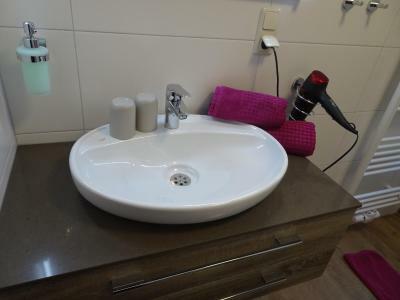 Traditionally furnished apartment with a bedroom, a living room with a flat-screen cable TV, a kitchen, and a bathroom. The final cleaning fee is included in the rate. House Rules Haus Höll Herta takes special requests – add in the next step! Haus Höll Herta accepts these cards and reserves the right to temporarily hold an amount prior to arrival. There was a quite a bit of noise from other guests as well as outside the window both late at night and early morning. Not terrible but was a bit annoying at times. I think this is just part of being so close to the main town! No bath, shower only. Didn’t like that there’s a sign in the room threatening to charge 35 euros on top of the price of the room to clean the kitchen if you use it. Walls were paper thin, bed was uncomfortable and only 1 thin pillow. Had a terrible sleep both nights we stayed, woken up several times by other guests or people walking passed the property, as well as drunken people singing and music at 2 am on the last night. The location is quite far out from the town centre, but convenient for the bus stop. Overall I think the room was way over priced for what we received. during winter saison due to limited amount of boats we needed to walk with heavy luggages 1.6km. Therefore although the location is really nice, it has a disadvantage in winter times. Absolutely amazing experience, great location, friendly family with cute dog and cat, and amazing breakfast. Highly recommended! 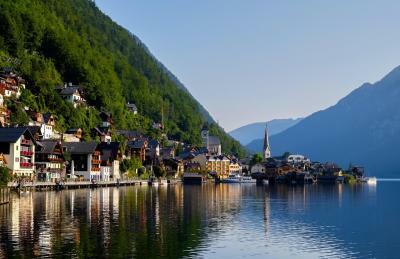 Hallstatt is a sleepy village. Nice panorama, the saltmine is perfect. But thats all. For one day trip it is beuatiful, but for a weekend NOOOO. At 7 PM is evrything closed, the village is sleeping. In summer probably better, but in winter. The Accomodation is perfect. Evrything. A little luxus apartment. Excellent kitchen, bathroom, furniture. 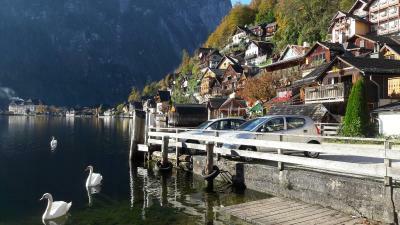 The location of the house in Hallstatt is perfect. It was a little far from the village center (that is while pulling a suitcase) and from the ferry station where we arrived. But in the snow it was a beautiful walk next to the lake shore. Breakfast was not provided and we missed that. Most of the restaurants are more in the village area but a great early morning bakery/cafe was not too far. Another morning we ate in a hotel for breakfast. It was wonderful but pricey. I believe, all things considered, we might stay closer in the village, but then again we might not as the price was fair and the room was great! The apartment was very spacious and well set up for cooking. Superbly appointed rooms. Very clean. Bathroom large and spacious. Kitchen is fully stocked with appliances. Although the you can't see the lake, the view from every window is breathtaking.Shlrt walk to the lake, and there's a little stream right by the house!